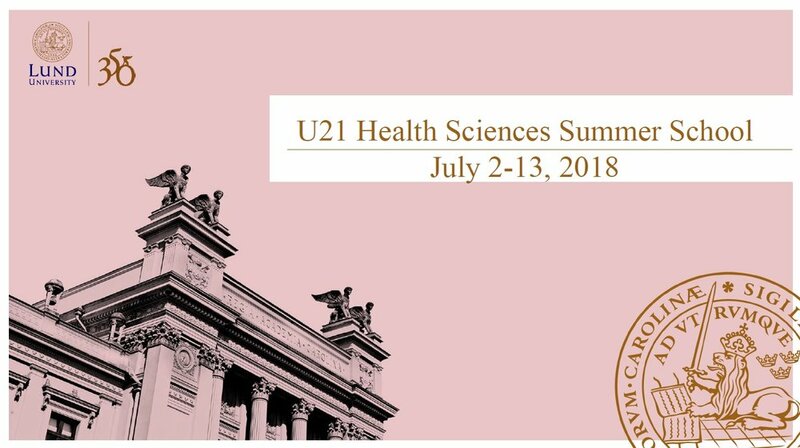 Lund University (Sweden) hosted the 2018 U21 Health Sciences Summer School on the topic of "Climate Change and Global Health" on 2nd to 13th July 2018. Please watch the film below for an overview of the 2018 Summer School. Please see below a short video about Lund University.